If you have a sewing project, some basic hand sewing stitches will get you the result you desire. Many different tasks are performed by the new generation sewing machines, but they cannot give a sense of accomplishment that you get from hand sewing. 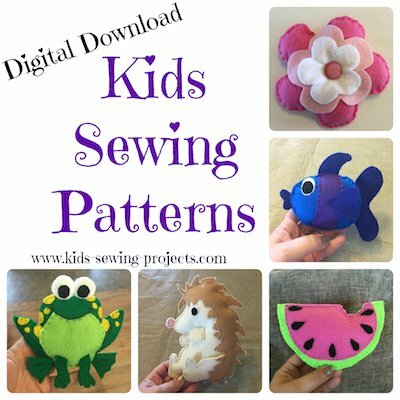 Hand sewing is an art form that can satisfy your creative side. 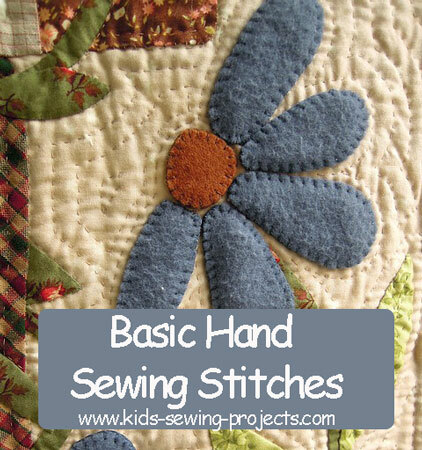 If you learn some of these basic stitches, you will be able to do embroidery, seams and hems. 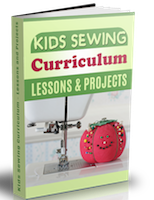 You can make clothing articles and decorative items for your home once you have mastered these stitches. This is a basic hand sewing stitch and as the name implies it is made in a straight line from one point to another. Bringing the needle from the back of the fabric into the front where your line begins and you repeat the process following the pattern making a straight stitch. Embroidery and basic seams are the most common uses of the straight stitch. 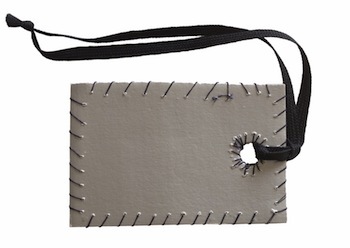 If you want to hold two pieces of fabric together in a tight narrow seam, you can use the whipstitch, another of the basic hand sewing stitches. You start by holding the two edges together and going through the top layer fabric with your needle between the two pieces, this will hide the knot. Next, you run the needle through both fabrics close to where you started by wrapping around the edges of the fabric. This stitch holds different types of materials including plastics and leather. One of the more basic hand sewing stitches is basting. It is a stitch used to temporarily hold your fabrics in place while you are making permanent stitches. Sewing long stitches that can easily be removed is basting. When you are altering an item, use basting stitches to check for the right fit before final stitching is applied. A straight stitch can be used as a basting stitch as long as it is not made very tight and the stitches are not close together, generally, straight stitches are permanent. When you have a project that requires a strong stitch that will not come apart, you have to use the back stitch. This is considered the strongest hand stitch and it is used for strengthening areas of a garment that has stress. The stitch is made by going through the fabric with a needle; you insert the needle a little behind or to the right of where the thread came out. On the backside, you bring the needle forward or to the left side going through the fabric covering the same distance as in the front. The stitches will overlap and this is the reason it is so strong. As you keep progressing with the basic hand sewing stitches you will be hemming clothing items that require slip stitching. Used for hemming you can barely notice it. After making the size of the hem you put the needle in the fold and go through to the front layer of the fabric by picking only a couple of threads, but not going to the other side, you go back to the fold repeating the process until the hem is finished. What Is a Blind Hem Stitch? 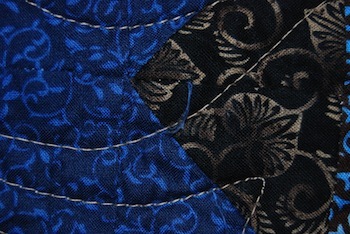 A blind hem stitch hides the stitch on the right side of the fabric. The best way to accomplish this is by not going through the fabric but instead only a couple of threads at a time. The stitch is made by folding the hemmed edge back and making a small stitch in the fabric the next stitch will be on the hem and you keep alternating between the hem and main part of the fabric. 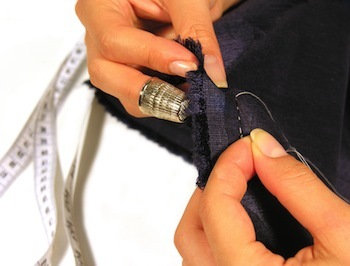 An important process in one of the basic hand sewing stitches is hemming. The key to a good hemming is finding thin thread and taking your time by being precise. You begin by holding the open side of the hem and start stitching from left to right. The key is to only catch only a few threads of the fabric on the top and a deeper stitch on the hem that way you can be sure the stitch will not show on the other side. Basic hand sewing stitches are easier when you have the right tools. See more sewing supplies. 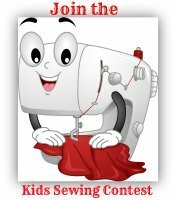 These sewing video tutorials are to help beginning sewers learn some basic hand sewing stitches. On to Sewing Lessons from Basic Hand Sewing Stitches.